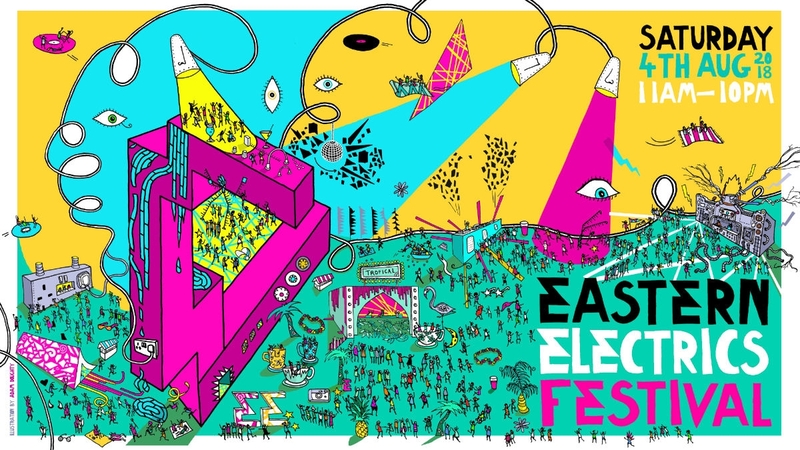 It’s that time of year again…Eastern Electrics is back with a spectacular line up. The vibrant fields of Hertfordshire were replaced by a futuristic utopia for this year’s Standon Calling Festival. Les Ardentes Festival will rock your world!! Les Ardentes is returning this year, bigger than ever, let the festival fever reach you!